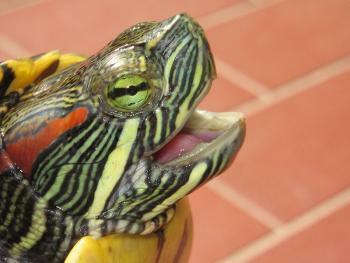 Hello and welcome to Best Reptile Sites Reptile Links Directory. We are a human edited reptile directory so each site is checked for quality before inclusion. We have lots of great reptile and amphibian Web sites so please browse our categories. You'll find many great reptile sites here. Learn about rainforest reptiles and other animals at Rainforest Fauna.com. With a big focus on conservation, Reptile Encounters provides up-close reptile shows in Melbourne for school classes, kids parties and corporate functions. Providing both education and entertainment, everyone can learn more about Australian native reptiles including crocodiles, turtles, snakes and lizards, and even get to hold them. Josh and his team have years of experience and love inspiring the next generation of people. Get a unique perspective of your beloved lizard or iguana. Watch your pet run and play as you catch photos and videos from the air. 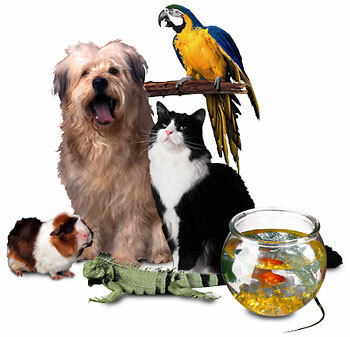 Enjoy the unique perspective as we film your precious pet at home or out in the open. View the life of your pet from a perfect perspective. Breeders of chameleons - Offers chameleons for sale, books, art, cages, accessories, plants, lighting, supplements, and more. Pet portrait commissions from photos. Commission an affordable custom portrait of your pet in pencil, pastel, watercolor or popart. Year founded: 2001.